The WILDisland Commitment is signed! We are pleased to announce, that the signing process of the WILDisland Commitment by the Danube Protected Areas has finished and the document is finally complete! This is a huge step forward, since the commitment signed by all DANUBEPARKS directors will further push the work to anchor the WILDisland initiative on policy level. 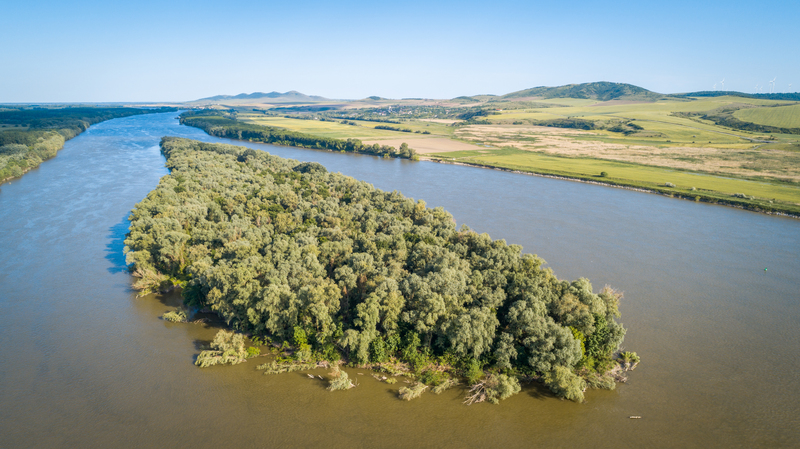 Moreover, it provides a base to take the WILDisland initiative to national ground (ministries, regional governments) and reach conservation commitments for the most natural islands of the Danube. The sixteen signatures in the commitment represent the commonly formulated mission of the Danube River Network of Protected Areas to work actively on the conservation of the Danube Wild Island Habitat Corridor. The WILDisland initiative is also a platform for concrete cross-sector cooperation. Land owners, land users, stakeholders, international organisations and policy drivers are invited to join this process: to contribute their experiences, share their perspectives about the conservation of the Danube WILDislands and to communicate and capitalise this important initiative in their range of influence. The WILDisland Commitment is available here. WILDisland has been presented to the Nature and Biodiversity Directors in course of a meeting in Seefeld on 24th-26st September. 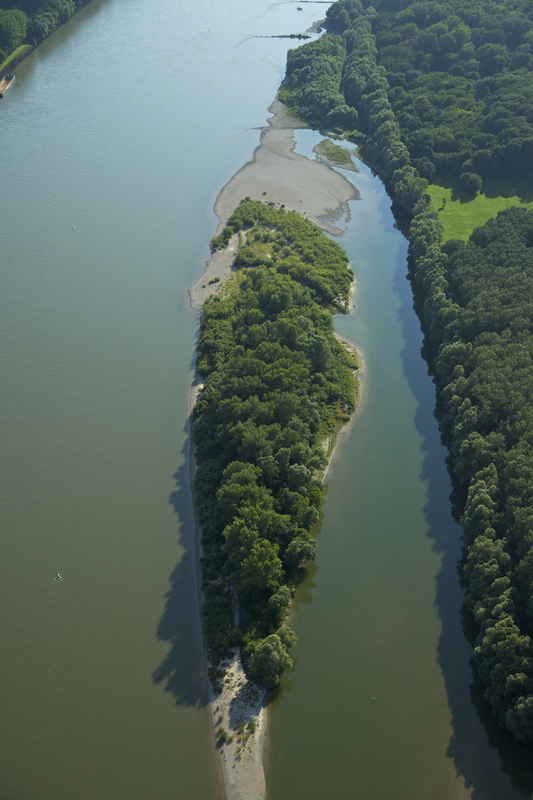 It found a positive response which resulted in this EU-forum nominating WILDisland along the Danube as a good example to establish EU level Green Infrastructure and to strengthen the coherence of Natura 2000 sites.